Rainy days can be blah, especially when your youngsters love to play outside. But you can spruce up their rainy days with fun indoor activities. Keep reading to gather ideas for things to do with your kids on rainy days. Break out some musical instruments and boogie down. Or, if musical instruments are nowhere to be found, use things around your house to make different sounds. For example, a collection of big and small pots could be drums. While a row of water-filled glasses could be melodic whistles in the background. It’s a fun way to both have fun with your kids and teach them about harmonies and other components of music. Pillows and blankets make the best forts. Used to, kids in the 60s and 70s would pull their retro couch cushions off the couches and build towering forts, with walls made of plaid and checkered cushion covers. While kids in the 80s were more prone to tape their rock posters to blankets and create a makeshift space where they could spend all day. Use these types of fort ideas as inspiration, but challenge your kiddos to come up with their own. With forts comes camping out in the living room. Put on a good movie, make microwave s’mores, and snack beneath a canopy of blankets. Lay on your belly, make shapes with flashlights and shadows on the blanket ceiling, and giggle as your kids tell one silly joke after another. Dig out some inspirational story books. Just be in the moment with them. If a fort is less than ideal, clear your living room, and drag in a pup tent for a more realistic camping experience. Scrabble, Sorry, and Battleship are all board game classics that are still around today. But, for younger kids, Chutes and Ladders and Candyland are still big hits. Pick a classic board game and teach your kiddos how to play. Let the laughter, fun, and victory dances commence! 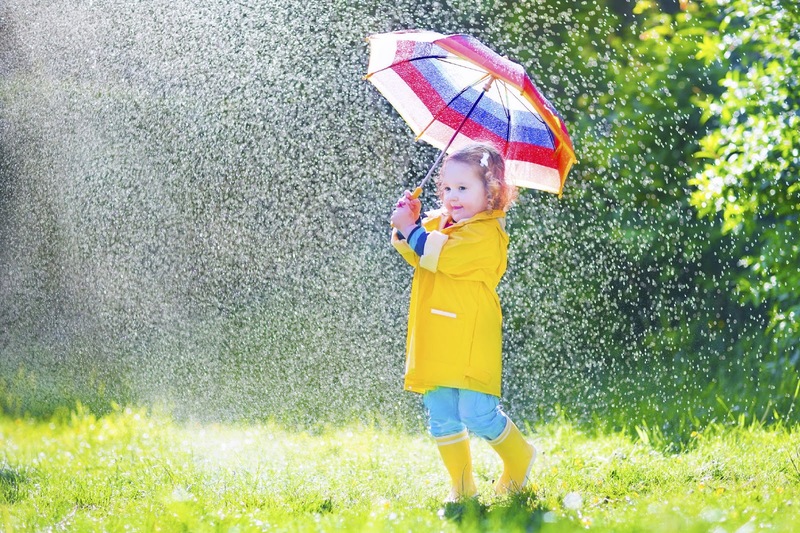 Rainy days can be as fun, or even more fun, as sunshiny days. You can do so much with a little imagination from both you and your youngsters. And, if you ever need motivation, you can come back and read this article to get your inspiration a-flowing. Get creative and really spend some quality bonding time with your kids.